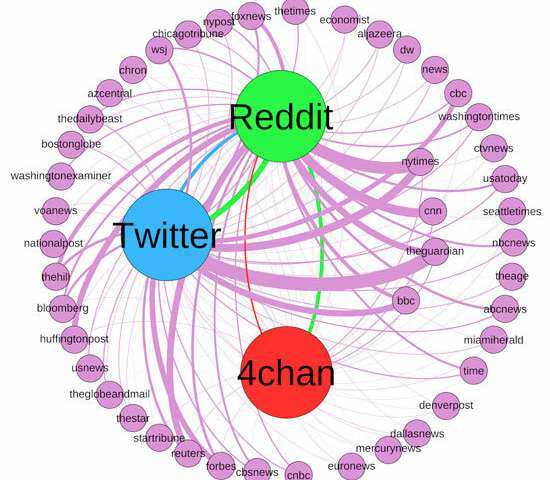 After analyzing millions of posts containing mainstream and alternative news shared on Twitter, Reddit and 4chan, Jeremy Blackburn, Ph.D., and collaborators found that alt-right communities within 4chan, an image-based discussion forum where users are anonymous, and Reddit, a social news aggregator where users vote up or down on posts, have a surprisingly large influence on Twitter. "Based on our findings, these smaller, fringe communities on Reddit and 4chan serve as an incubation chamber for a lot of information," said Blackburn, assistant professor of computer science in the UAB College of Arts and Sciences. "The content and talking points are refined until they finally break free and make it to larger, more mainstream communities." This entry was posted in BBS, Computer, Murmuring, Network, Social and tagged 4chan, bbs, community, news, paper, ptt, reddit, study, twitter on November 10, 2017 by Gea-Suan Lin. This entry was posted in Computer, Database, Murmuring, MySQL, Software and tagged cluster, community, fud, galera, group, manager, mysql, oracle, replication on December 14, 2016 by Gea-Suan Lin. 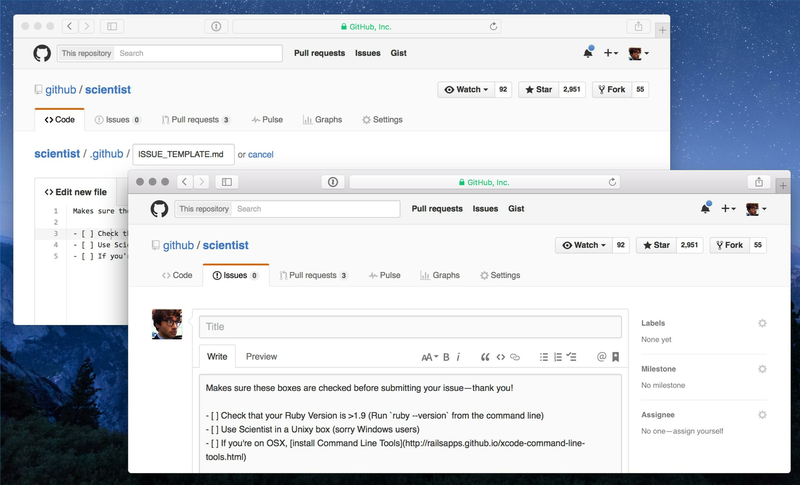 This entry was posted in Computer, Murmuring, Network, Programming and tagged comment, community, github, issue, open, pull, reaction, request, source on March 13, 2016 by Gea-Suan Lin. This entry was posted in Computer, Murmuring, Network, Programming, Social and tagged community, eslint, github, issue, maintain, markdown, open, pull, request, source, template on February 18, 2016 by Gea-Suan Lin.